2019 Diva Du date has been set! 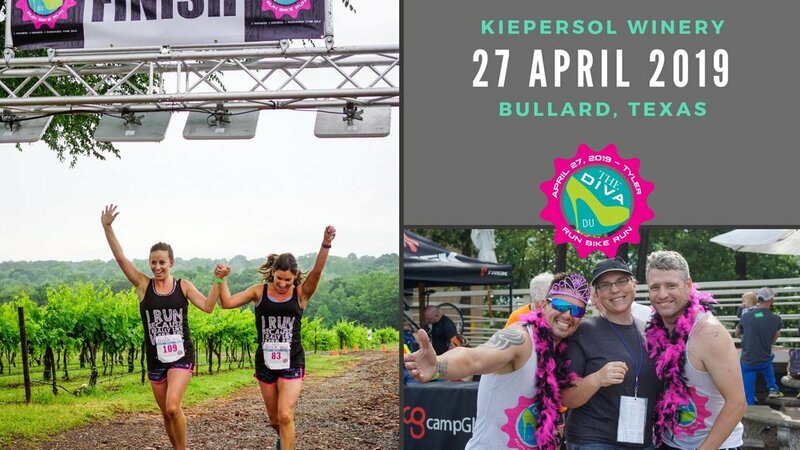 Multiple distances, and the best all- female post race party in town! And did we mention WINE? Sign up for the run! Want to be a part of the party? Please send any vendor or sponsorship enquiries to itri365meredith@gmail.com. Sold Out - Charcuterie Class at the Tasting Room of Kiepersol!